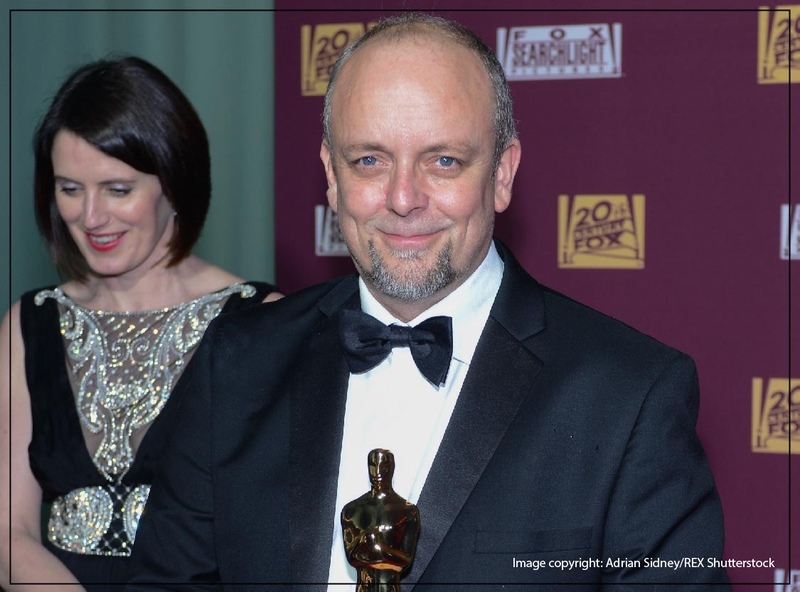 Mark Coulier is quite simply one of the industry’s most successful prosthetics designers; double Oscar, double BAFTA, double Emmy Award winner and Creative Director of one of Europe’s leading make-up effects companies, Coulier Creatures FX. Mark will be appearing on the Main Stage with Neill Gorton, Stuart Bray and Chris Lyons, will be a Portfolio Surgery educator and is also exhibiting work in the Monster Mash. Mark won an Oscar and a BAFTA in 2014 for best make-up for his work on Tilda Swinton for ‘The Grand Budapest Hotel’, an Oscar and a BAFTA in 2012 for best make-up for his work on ‘The Iron Lady’, transforming Meryl Streep into Margaret Thatcher, an Emmy in 2000 for ‘Arabian Nights’ and an Emmy in 1999 for the mini-series ‘Merlin’. His career began in 1987 as a freelance sculptor and make-up artist. He worked for all the major effects companies in London and his all round skills soon saw him hired as a key on projects such as ‘Mary Shelley’s Frankenstein’, ‘Event Horizon’, ‘Alien 3’, ‘Star Wars: Episode 1’, ‘The Mummy’, ‘The Mummy Returns’ and ‘The Fifth Element’ amongst others. In 2000 Mark accepted a key roll in Nick Dudman’s creature dept. on the first ‘Harry Potter’ movie. This eventually extended over a period of 10 years and seven movies, with Mark overseeing the creation of Lord Voldemort and other memorable characters such as the inflating Aunt Marge and many others. During this time he also managed to fit in several films as Prosthetic Make-up Designer such as Danny Boyle’s ‘Sunshine’ and several TV series’ from ‘Little Britain’ and ‘Come Fly With Me’ to ‘Merlin’. Mark created prosthetics for Ralph Fiennes’ directorial debut ‘Corialanus’, for Ron Howard’s ‘RUSH’ and was Prosthetic Make-up Designer on the Brad Pitt blockbuster ‘World War Z’. This was closely followed by the biopic ‘Mandela: Long Walk To Freedom’ and later ‘Dracula Untold’. Up-coming releases he has worked on include Ron Howard’s ‘Heart of the Sea’ and ‘ Pride and Prejudice and Zombies’.